From unravelling the DNA to leaving footsteps on the moon, man has used science as a tool for improving the quality of life. At TIGHS, pupils discover the achievements of great scientific minds and aspire for the same level of scientific exploration. In studying the physical, chemical and biological aspects of matter, minds are opened to the multi-dimensional sphere of life through the perspective of the natural sciences. Ibn Sina was one of the most famous philosopher/scientists of Islam. 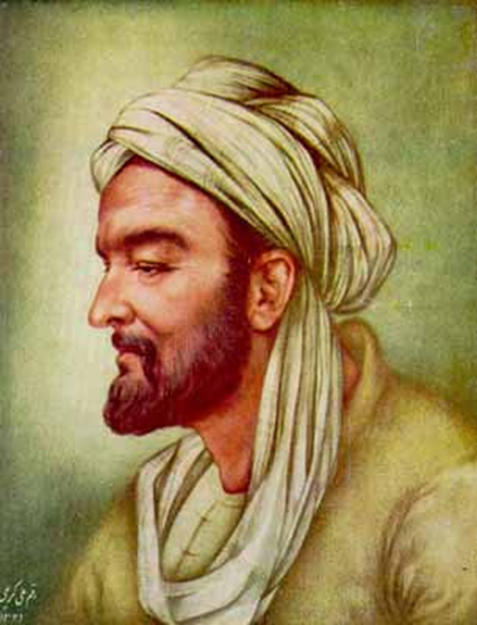 Ibn Sina, or otherwise known as Avicenna, was born in Bukhara, then a leading city in Persia. His youth was spent in the company of the most learned men of his time and he became accomplished in all the sciences and arts. Ibn Sina collected in over 100 books the entire scientific knowledge of his time and became known as the “Prince of Science”. He spent the last years of his life in Hamadan, where he composed the ‘Canon of Medicine’, which is amongst the most famous books in the history of medicine.